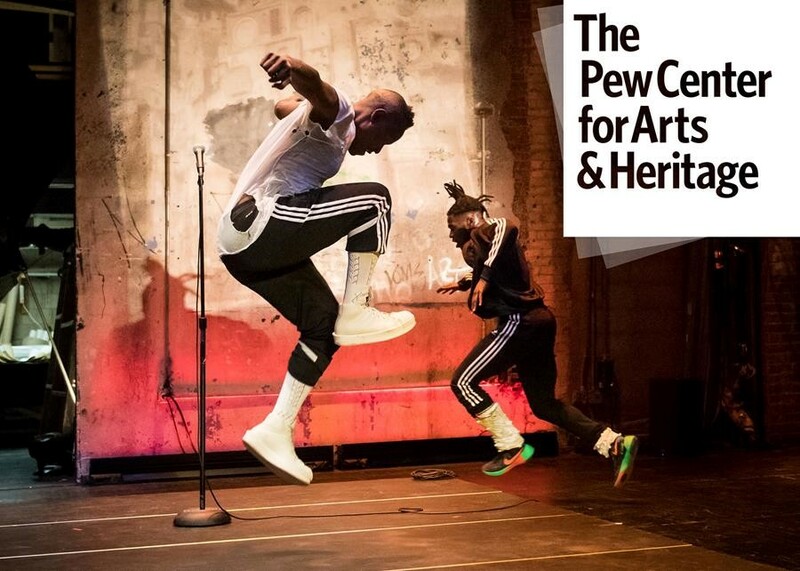 The Pew Center for Arts & Heritage has announced their newest grants in support of the Philadelphia region’s cultural organizations and artists. The 2018 awards total more than $8.7 million and provide funding for 12 Pew Fellowships and 33 Project grants. The ambitious and imaginative work of Philadelphia’s artists and institutions will offer audiences remarkable cultural experiences in the year ahead. It is our privilege to continue to support the region’s vibrant cultural community through our annual grant-making. Pew Fellowships, awarded to visual artist Ken Lum; composer and violinist Diane Monroe; interdisciplinary poet and performer Ursula Rucker; choreographer and dancer Leah Stein, and eight other artists. Events that engage Philadelphians as participants, including a newly commissioned dance work from the Bill T. Jones/Arnie Zane Company for the Mann Center for the Performing Arts; and a multi-year project from Temple Contemporary, in collaboration with theater company 600 HIGHWAYMEN, that will pair 1,000 Philadelphians for one-on-one, guided conversations. Projects that examine and interpret history in new ways, such as an exhibition at the Mütter Museum exploring Philadelphia’s 1918–19 influenza pandemic; and a theatrical piece at the National Constitution Center shedding new light on the history of slavery in the US and the passage of the Fourteenth Amendment. Explorations of musical genres and artistic legacies, including a new composition by Pew Fellow Odean Pope highlighting local jazz innovators of the mid-20th century; and Bowerbird’s investigation of the work of pioneering sound artist/composer Maryanne Amacher. Numerous world premieres and commissions, including theatrical works from The Wilma Theater and Pig Iron Theatre Company; a multimedia installation in Beth Sholom Synagogue by artist David Hartt; new visual art works by Carolyn Lazard, Cameron Rowland, Sable Elyse Smith, and Martine Syms at the Institute of Contemporary Art; and a multimedia performance work by Nikki Appino featuring a composition by Philip Glass. Learn more by visiting PCAH's 2018 Grants & Grantees webpage/.